Bone loss is being diagnosed so frequently that osteoporosis is now considered a pediatric disease. One primary reason for the change in classification centers on the amount of soft drinks children are consuming. A number of younger people aged 13-18 years who drank either sugar free or a caffeine soft drink, or a soft drink with caffeine or processed sugar were studied over a period. Upon drinking, for the next three hours these young people lost calcium through their urine at a 25% higher rate than those who did not drink soda. 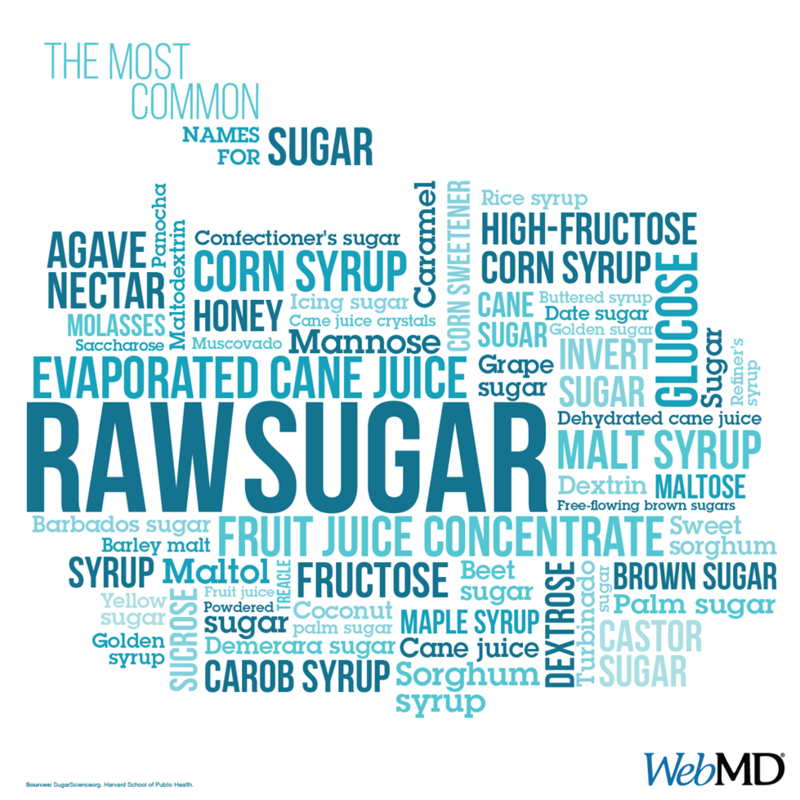 When processed sugar was added to the caffeine drink, urinary calcium loss almost doubled. Everyone recognizes the importance of calcium in the diet of young people, and us older folks too. What this study tells us is that, while it is important to have adequate calcium in our diets, it is just as important to avoid eating foods that cause calcium loss. It is essential to realize that right after a hard physical workout, drinking soft drinks will accelerate calcium and potassium loss, and that in turn can cause sore muscles and delayed recovery time following exercise. Processed sugar deprives the bones from rightly holding calcium, in the same way excess sodium causes the loss of large amounts of calcium in the urine. So every time you drink a soft drink, or drink a product containing corn syrup or sugar, you are effectively taking a few grams of bone density right out of your skeletal system. This gets passed through your kidneys, where it can also contribute to kidney stones, and then leaves your body in your urine. It is really a shame that heavy consumption of processed sugar will cause you to flush away needed bone strength when you go to do number one. Too many people think that if you take a calcium food supplement then everything will be okay, however, that is not enough to manage bone loss. It is necessary to exercise and eat dark leafy greens like collards, kale, and broccoli all of which work to strengthen bones, particularly in young people. Other non-dairy high calcium foods include tofu, navy, pinto beans, black strap molasses, corn tortillas, whole grains, sardines, salmon, and goat feta cheese. Remember, overeating processed sugars is the number one dietary cause of osteoporosis — not a lack of calcium. Especially older women who feel the need to have processed sugar in their morning cup of caffeinated coffee. The morning is the time when the body wants to naturally eliminate and having the habit of starting the day with a harmful drink that depletes their bone mass is unwise. Worse still is to continue on with the day engaging in other lifestyle habits that deplete the bones even further. Calcium supplements cannot undo all this damage.